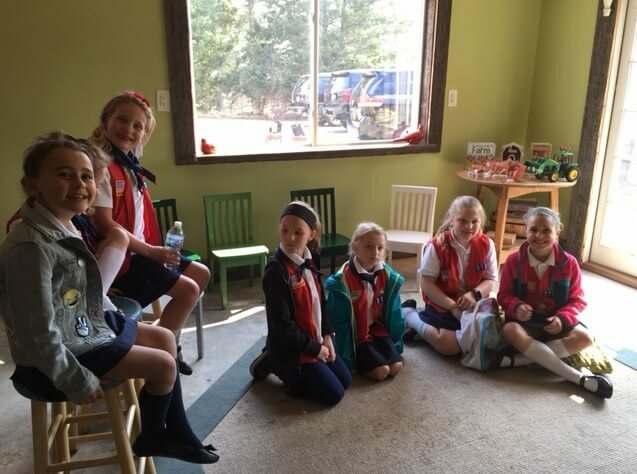 The American Heritage girls recently visited the Clarkston Family Farm to work on their planting badge. 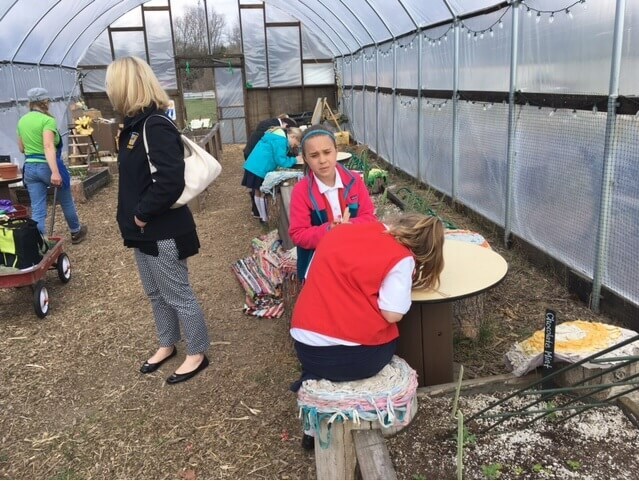 The girls participated in fun, hands-on activities including plant growing, animal care, transplanting, and bulb digging. 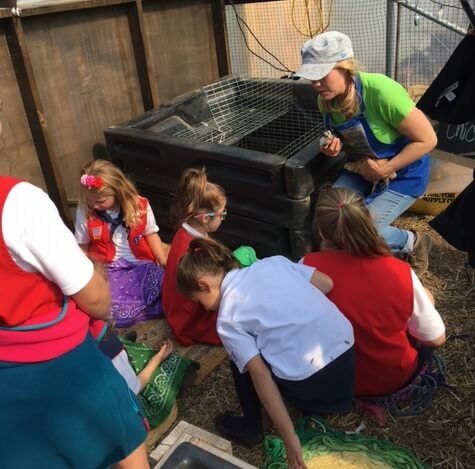 The Clarkston Family Farm has a wonderful greenhouse full of new plants and baby chickens. 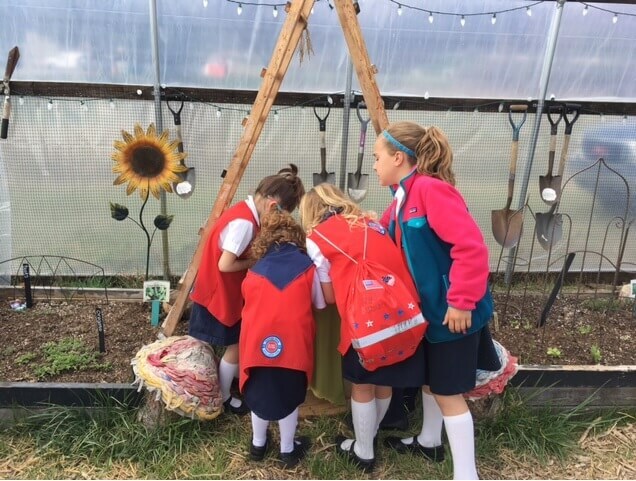 It was a wonderful experience for our troop!